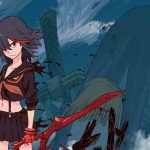 Kill la Kill the Game: IF will be coming out in Japan on July 25, 2019. 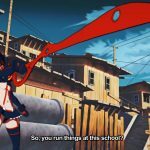 Here's more gameplay footage of Kill la Kill the game, fresh from Anime Expo 2018. A Studio Trigger x Arc System Works collaboration is incoming. What could it be?